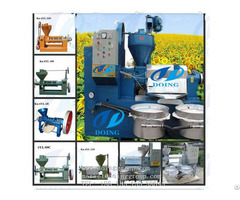 Before pressing, you should roast sesame seeds until the seeds are brown and along with burst phenomenon. When roasting seeds, you’d better keep small fire at the beginning and at last, keep big fire in the middle. The pressing temperature is 140-150 ℃, and the moisture content is 1-1.2%. About traditional technology: After roasting sesame seeds, use stone mill to ground sesame into thick liquid. Then soaked in hot water, through stirring and shaking, use the buoyancy of water to make sesame oil float out. 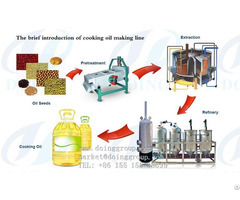 It takes more time and more labor to use traditional technology to make sesame oil. 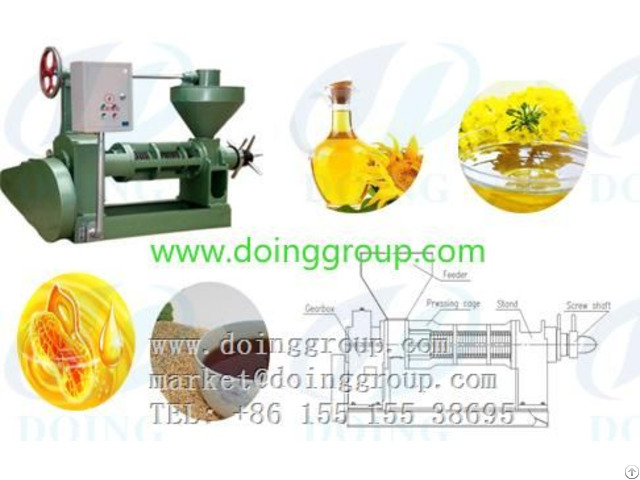 if you have any questions about the sesame oil making machine, and want to get the further informations, weclome to contact us, when you are free.